Our six branches serve all eight counties in the Philadelphia region, ensuring that excellence in arts education is available to all, regardless of location. 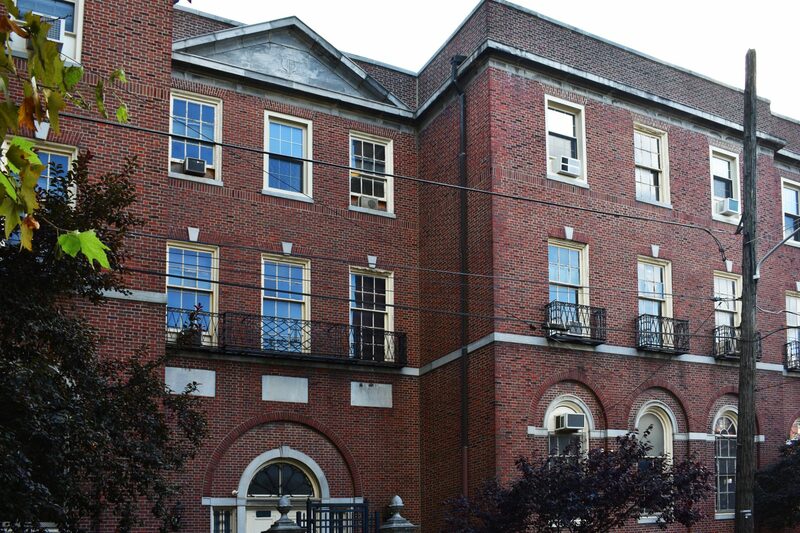 Our Mary Louise Curtis (MLC) branch in Queen Village is the oldest and largest branch of Settlement Music School and is one of two homes to our award-winning Kaleidoscope Preschool program. 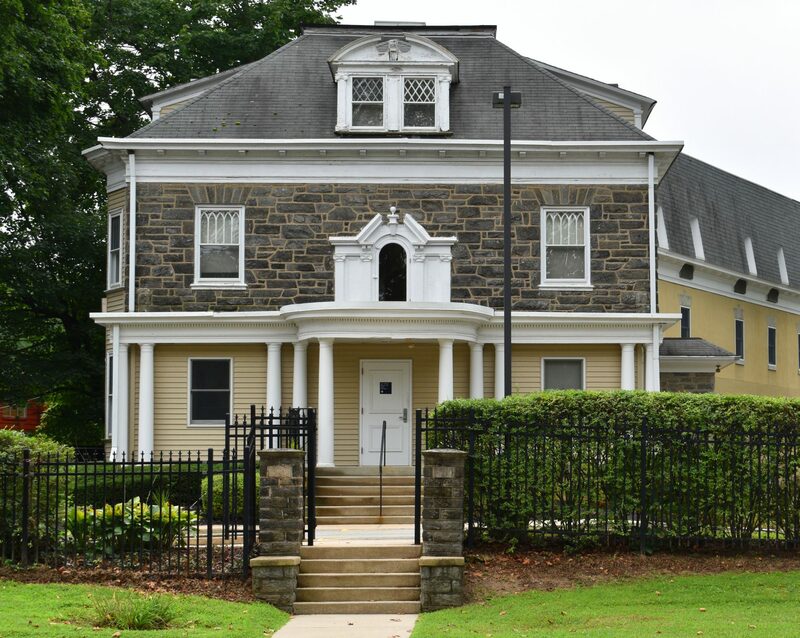 Our Germantown Branch, located on Germantown Avenue, is our second oldest site and is one of two homes to our award-winning Kaleidoscope Preschool program. 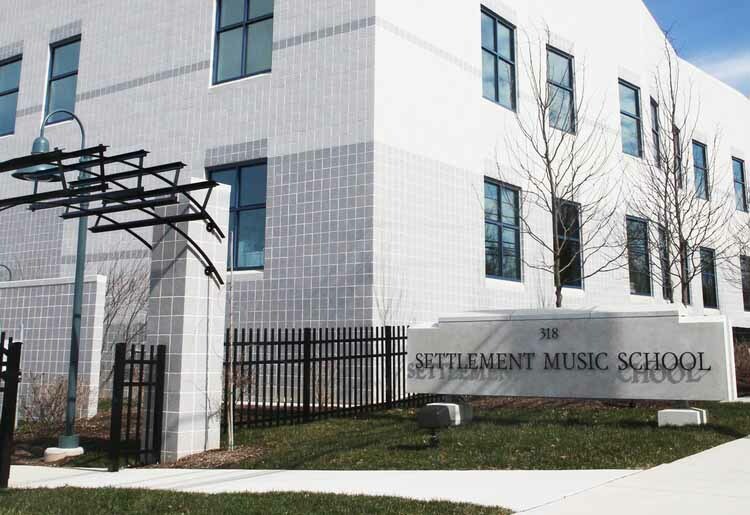 Our Kardon-Northeast (KNE) branch, located on Clarendon Avenue, serves a diverse community within Northeast Philadelphia and is the main hub of Settlement Music School’s arts therapy program. 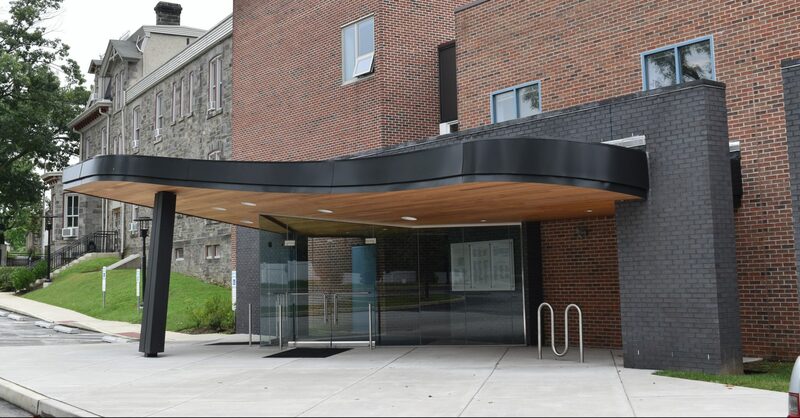 Our Willow Grove Branch on Davisville Road is housed in our most modern facility and boasts many chamber ensemble program offerings, along with a thriving Adult Chamber Music program. 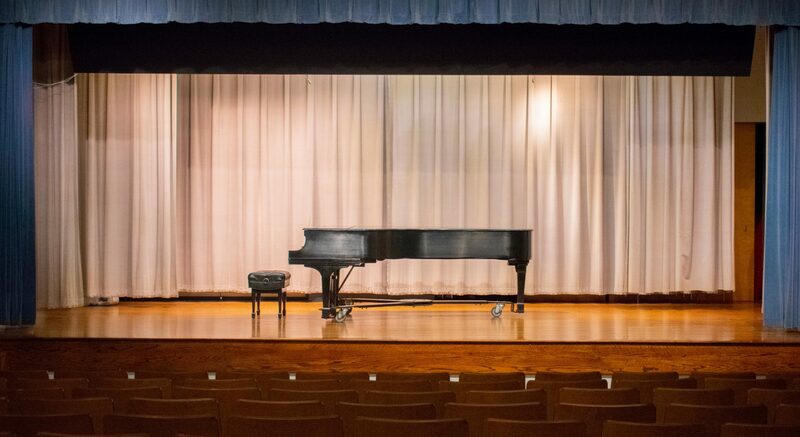 Our Wynnefield Branch on Wynnefield Avenue is a musical hub for students between the Main Line and Philadelphia. With programming offered to students as young as 6 months and as old as 98 years, Wynnefield has something for everyone. 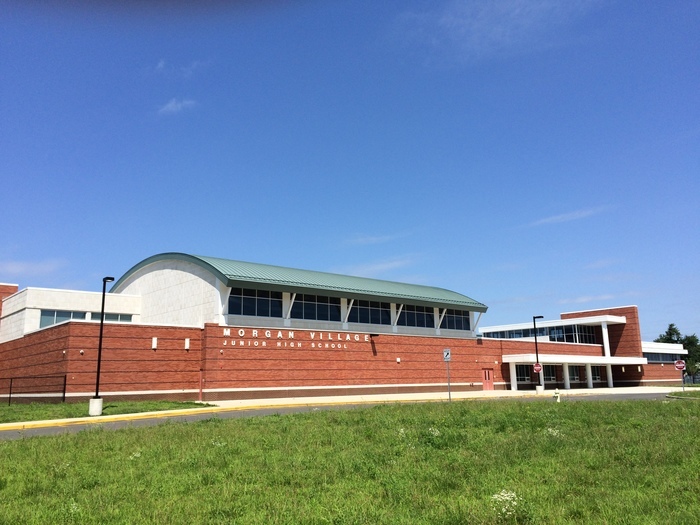 Located in the Creative Arts Morgan Village Academy (CAMVA) on Morgan Boulevard, the Camden Branch is the sixth branch of Settlement Music School. We designed our flexible, best-in-class programming in music, dance, and creative arts therapy with our students in mind. Settlement has served as a community hub and trusted resource for music and the creative arts since 1908. Our highly credentialed and dedicated faculty bring years of professional experience to the classroom, customizing their approach to provide exceptional training for our students. childhood, youth, and adult arts education.